At South West Dog Skills we believe in the importance of enrichment activities to build the bond between you and your dog. Our activities are designed to be fun, friendly and positive. We use kind and effective reward based methods within our training as we believe these methods are not only ethical but also build a stronger bond between you and your dog. Our specially equipped coaching centre is based in Hunstrete, BS39 4NT. 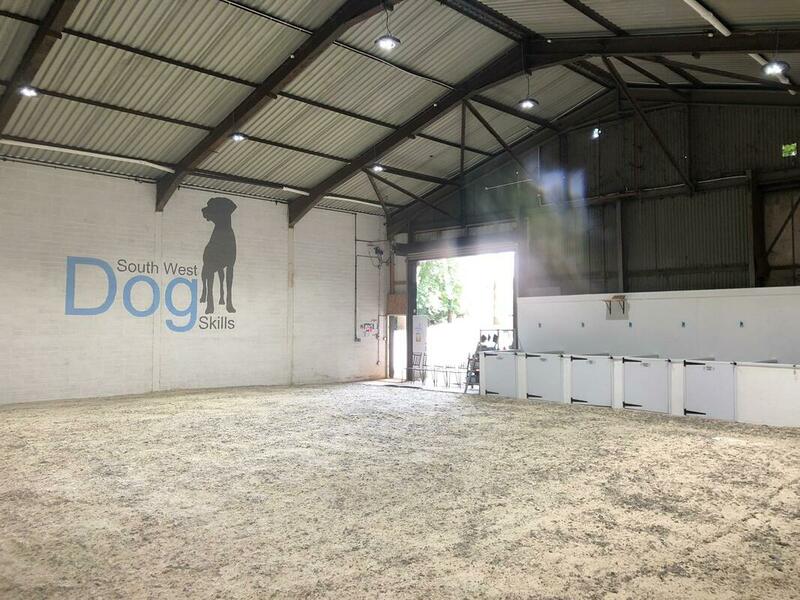 When designing our coaching centre we have put the dogs at the centre of all our decisions. The physical and mental wellbeing of each dog that will come through the doors has been considered and we aim to meet all of their individual needs. Matt is a member of Association of Pet Dog Trainers (APDT), qualified agility instructor and hoopers instructor. Tam has a Canine Coach Diploma with Distinction through Canine Principles. Pauline is our official photographer and videographer so don't be surprised if you spot her with her camera in a class!